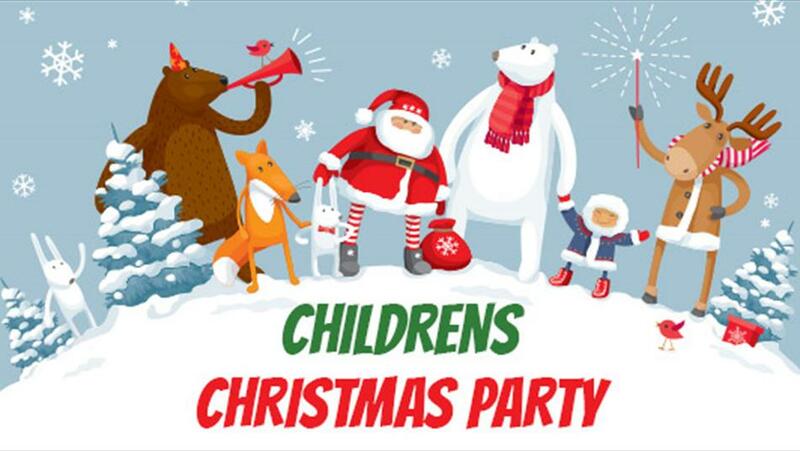 There will be entertainment and crafts for the children and a visit from Santa. We ask that you send information on or before December 1st to allow shopping time for individual gifts to fit age and gender. You may contact Sarina by email or phone: sarinai@aol.com 856-696-8349 or 856-305-9619. Sarina responds to every email, if you do not get a reply please call her on one of her phone numbers.